Chemical-free, Broad Spectrum SPF moisturiser helps protect and reinforce barrier lipids, which are often compromised in sensitised skin conditions. Contains our exclusive UltraCalming™ Complex. Formulated without artificial fragrances and colours. 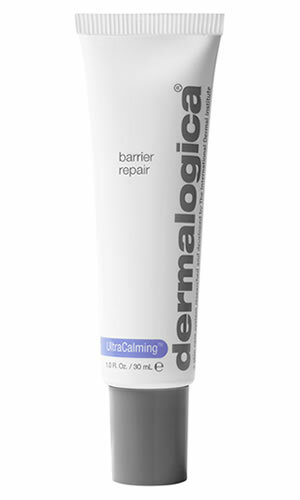 Non-chalky formula contains chemical-free sunscreens Titanium Dioxide and Zinc Oxide for optimum UVA and UVB protection. Licorice and Green Tea help soothe skin. Contains UV Smart Booster Technology, an encapsulated complex of antioxidant vitamins C and E that helps enhance UV defense anytime skin is exposed to daylight.